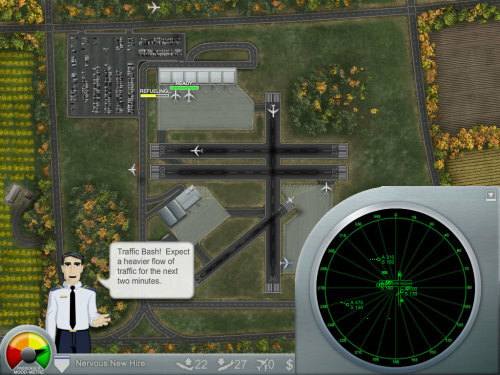 Description Airport Madness 4 is an air traffic control game. Manage passenger jets at busy airports while avoiding midair collisions. Click on each aircraft to access it's controls.